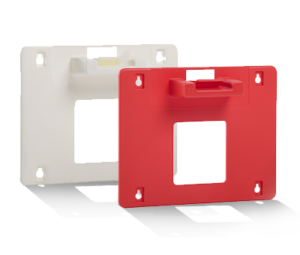 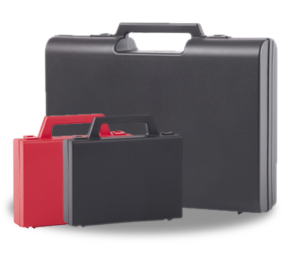 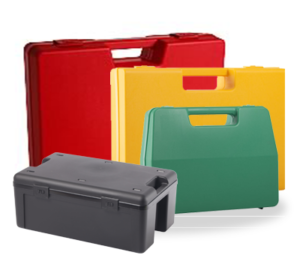 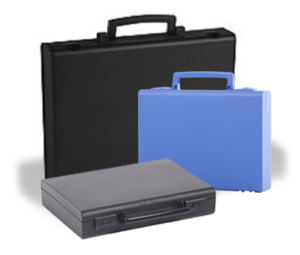 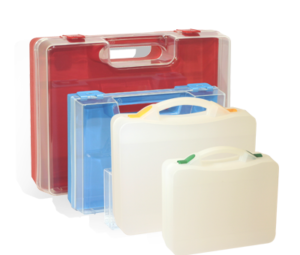 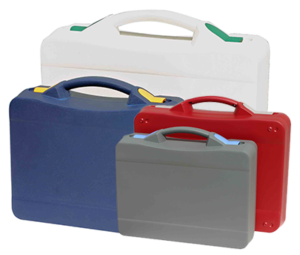 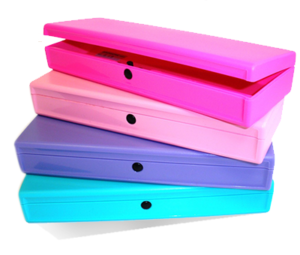 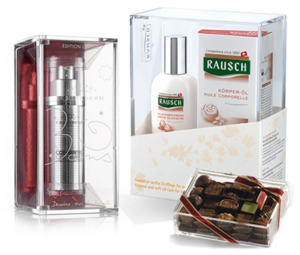 The moving handle on the plastic cases in the Comfort range makes them easy to store. 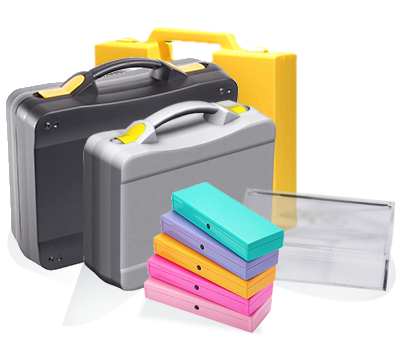 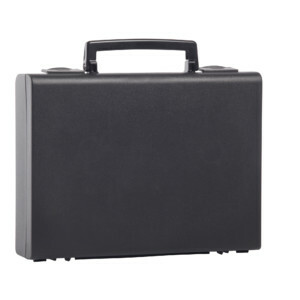 The light and practical A5 format M2 case is popular for its rectangular shape ideal for storing products inside. 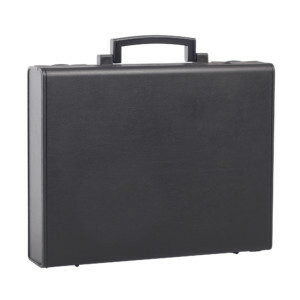 The equally handy A4 format M1 case is particularly suitable as a presentation or promotional case with its “imitation leather” and "Attaché-case" look.